Integrated data and analytics to develop winning strategies. With unparalleled data and robust analytics, quantitative teams can discover, develop, and implement innovative strategies, without the burden of manual alignment or data maintenance. Set yourself apart with strategies developed from comprehensive market coverage and unique industry data. 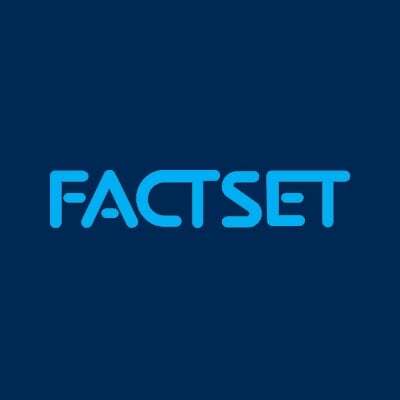 FactSet’s sophisticated portfolio and quantitative research tools can pull in data from thousands of benchmarks, estimates, macroeconomic time series, and exchange-traded funds. Find untapped opportunity in one-of-a-kind content like geographic revenue exposure and supply chain shipping data, whether you use the data within FactSet applications or feed it into your own systems. 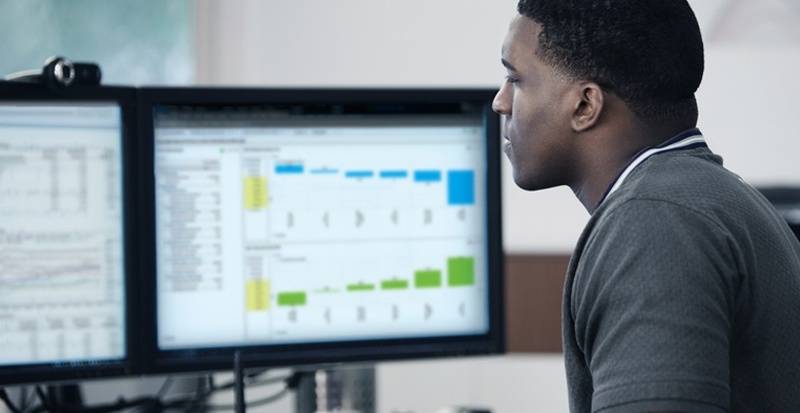 Explore and evaluate new ideas from our Open:FactSet data marketplace within the Microsoft Azure cloud in a fully hosted environment that includes industry-standard databases, programming languages like Python and R, and data visualization tools. Download our white paper to see how a systematic approach to constructing portfolios can improve your ability to realize the potential of your stock selection process and generate excess return. Go from idea generation to backtesting and analysis to market faster with flexible, powerful research tools. Test models in any market, across any time period, across hundreds of factors. 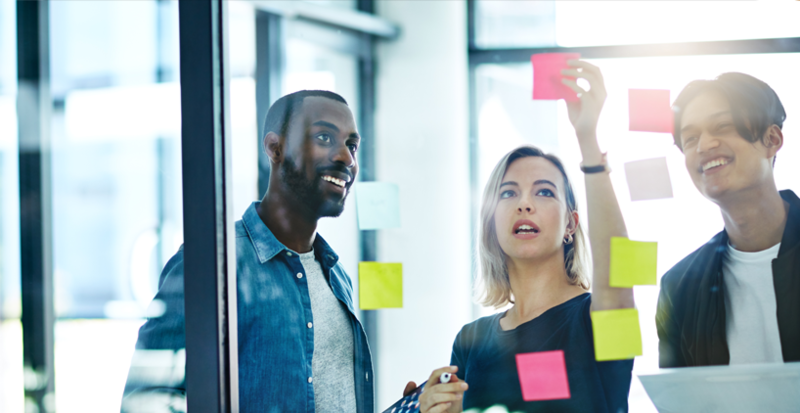 Focus on the real drivers of performance by neutralizing factors so you can quickly find shortcomings, uncover bias, and test suitability, to go from model to production. 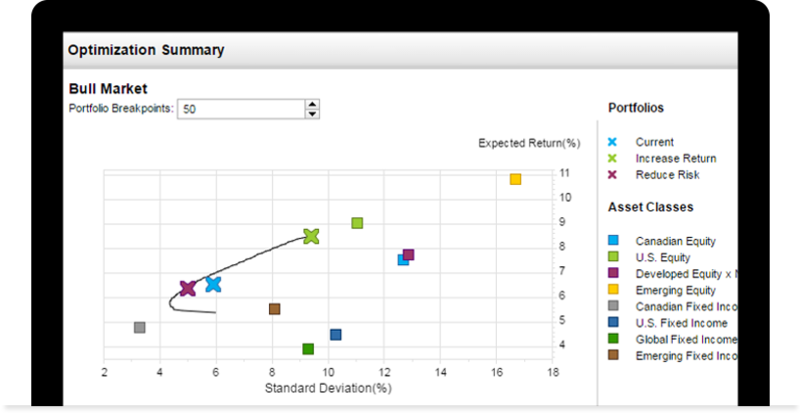 Integrate multi-asset class and multi-currencies without sacrificing analytic capabilities. 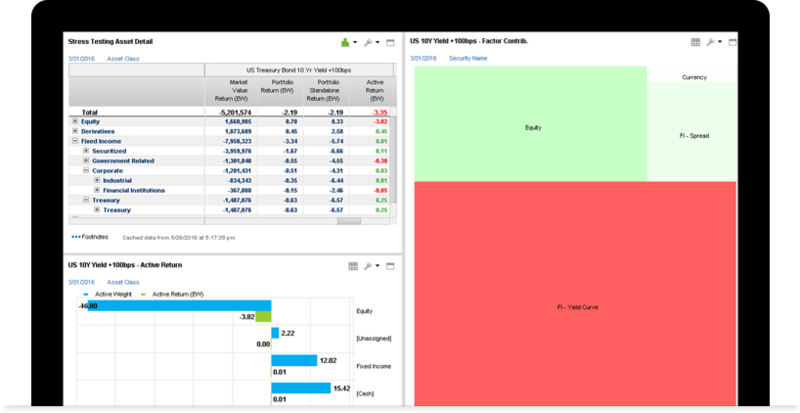 FactSet lets you focus on your ideas, not on manual tasks like aligning multiple frequency databases or mapping GICS sectors in spreadsheets. Because FactSet offers end-to-end data and analytics for quantitative research, you won’t have to spend resources rebuilding or aligning disparate data sets. We give you the data you need, within FactSet applications or through flexible data feeds, with entity data management already built in. Save time with scheduled tasks and automated calculations that run at specified times and frequencies. 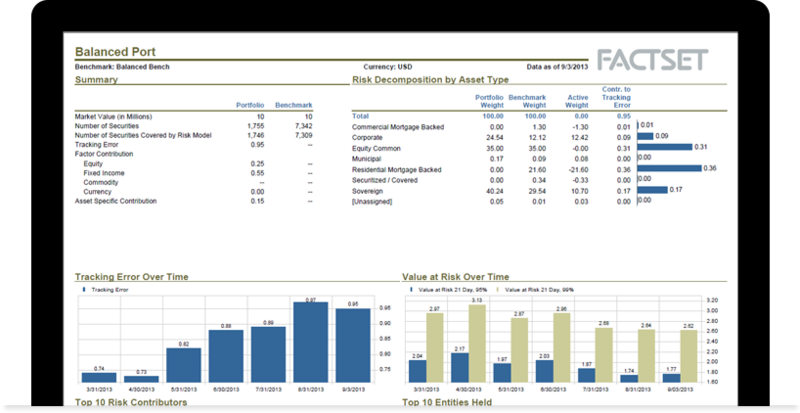 Easily build presentation-ready reports that combine risk and performance analytics, and batch reports for all of your portfolios. Add links to Microsoft Excel or fully integrated statistical packages that dynamically pull results from your models, so your documents are always up-to-date.